DUNU made some serious waves when they released the Dunu DN-1000 earphones a while back but its their latest edition the DUNU DN2000 that has caught my eye. A three way hybrid driver design in an attractive all metal housing, Dunu have upped the game. The earphones provided packaging, accessories and build are all great but what I was most interested in when conducting the Dunu DN2000 review, and im sure you are too, was the sound. 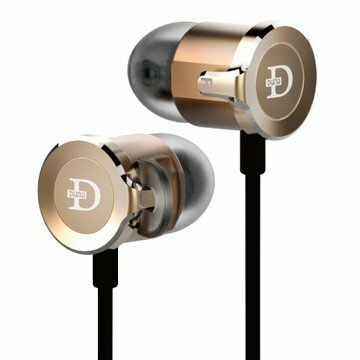 I heard a lot of good things about these earphones and how they are giant killers, top tier etc now after 10 days with the Dunu DN2000 what do I think about them? 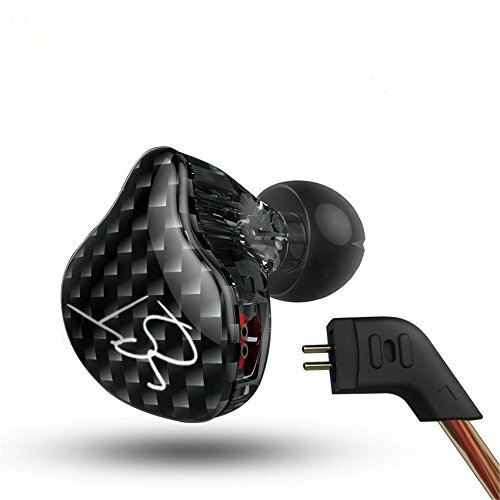 Packaging is very good and in line with features present on other targeted audiophile IEM's. A nice presentation box that is made out of cardboard but is of excellent quality and has some very cool graphics that adds to that sensation you are going to be getting something special. When you open the box the left hand side has some great and concise information about the product, including a frequency graph, fit information and more detail about how to use the sound adjustment rings. On the right hand side of the inner box the headphones are presented nicely on the top and just beneath is the excellent carry case (one of the best I have seen included in any set of earphones) which contains the copious amounts of accessories. Early on in the Dunu DN2000 review I quickly realised Dunu went absolutely berserk on the accessory kit. It's unlike anything I have ever seen both in quantity and quality. Lets start with the Dunu DN2000 carry case which is a nice metal hard case. It's big enough to get both a Sansa Clip and your earphones inside making it perfect for throwing in a backpack. The Dunu DN2000 case has a felt lining to give some added protection and has a rubber seal around it and tight fit provides some level of waterproofing. Next up you get tips, lots of tips, tips of every shape and size. Theres bi flange, foam and varied regular style olives. There are also a couple of unique earhooks and grips that attach to the earphones helping them hold to the tragus of your ear stopping them falling out. An airplane and quarter inch adapter are par for the course as well as the included shirt clip but there is one more bit of kit thats included in the box. Dunu included special metal sound adapting rings which help you to tune the sound of the DN2000 to your preference. These are colour coordinated as well so you know what sound you will be getting, and during the Dunu DN2000 review I found they do actually work very very well, this is not some silly gimmick and I may right a further article as to the specifics of each. For the purpose of this Dunu DN2000 review it will be conducted in stock form with the stock sound rings. Excellent build quality from Dunu here. The solid metal body of the Dunu IEM feels like a tank in the hand. Originally I wasn’t too sure about the gold from pictures but in person it they look pretty damn good. They are just a typical barrel design but if you attach all the ear guides/hooks (which I didn’t find necessary) it adds a touch of flair. The cable is excellent as is the jack which is made of metal sits at a right angle as is my personal preference. The Dunu DN2000 jack also has the unique serial number for you earphone on it which is kind of cool and should help with quality control through batch numbers. There is a small metal cable splitter and a cinch which is again of good quality. The only point of note here is that the cable strain relief at the IEM side is kind of short and it would have been nice for the earphones to come with a detachable cable, but I can live with the decision to omit this as it keeps the price down. This is going to be varied depending on the tips used of course but just using the regular rubber tips that came attached provided me with the best fit and also a very very good seal. 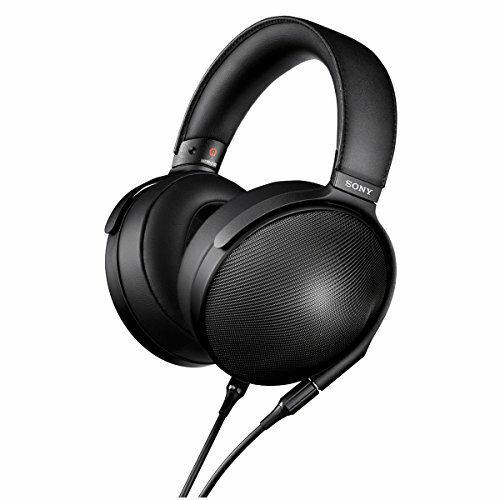 It's almost as good as on Sony's MH1C (review) which to me is the standard. The housing being quite wide and dense assisted in helping my assessment that the Dunu DN2000 are excellent isolators. 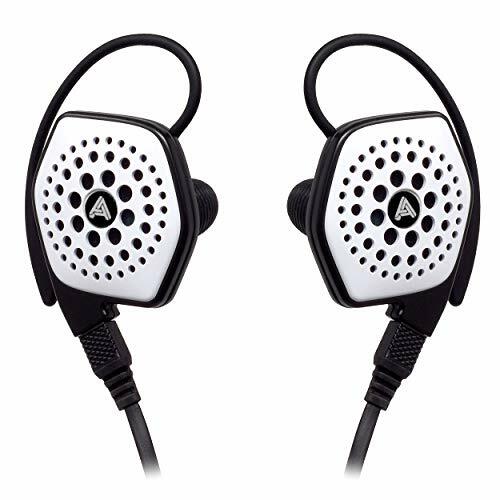 I would happily use these when commuting and additionally during the gym test they did a great job of blocking out wailing of Katy Perry and Will.I.Am from the establishments own speakers……what more could you ask for? The provided fit kit with the earhooks and guides etc was all well and good and to be fair did its job just fine but my issue during the Dunu DN2000 review was they fitted incredibly well without all the extra faff. In fact I found these audiophile iem's to be incredibly comfortable and the seal was never broken unless of my own accord. I have heard some people complain about fit but I have no idea why and can only assume they are trying to plumb the depths to find something bad to say about the earphones as fellow audiophiles tend to do. I don’t usually wear cable down earphones but the fit on the DN2000 made them very comfy to wear in this way. The DN-2000 is one of the most enjoyable earphones I have listened to all year and since they came in they I find myself torn between them the Rha T10i (review), even over my custom Minerva Chris Sennet. The key factor here is the soundstage. I love IEM's and Headphones that come with a huge soundstage, open airy and with good spacing between the instruments. The Dunu DN2000 delivers that in bucket loads ticking all the right boxes. 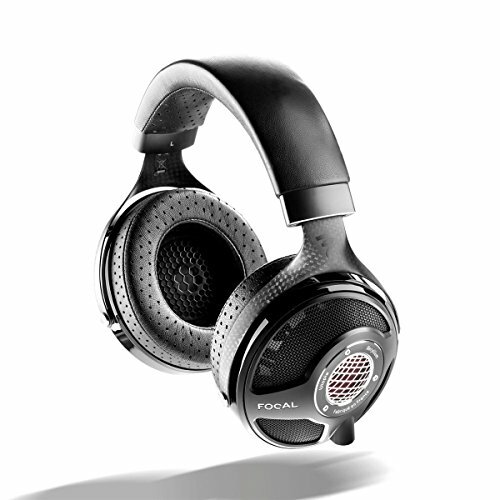 The DN2000 has a rather grand sound to it which is aided by the high energy the produced from the hybrid driver design. During the Dunu DN2000 Review they were incredible performers for every genre. Rock, rap and electronic showing the ability to remain controlled, detailed and tight whilst still slamming hard with a punchy bass when the need too. Highs – The highs, sticking point on audiophile IEM's, whilst strong in detail still come across as pushed back slightly from the mids and lows. I like it. There seems to be a lot of detail but the upper frequencies are not thrown at you aggressively. This presentation makes for a non fatiguing listening experience but fans of sparkly treble (of which I am not a fan) would be best served looking elsewhere. Mids – Mids are lush and liquid sounding with excellent. 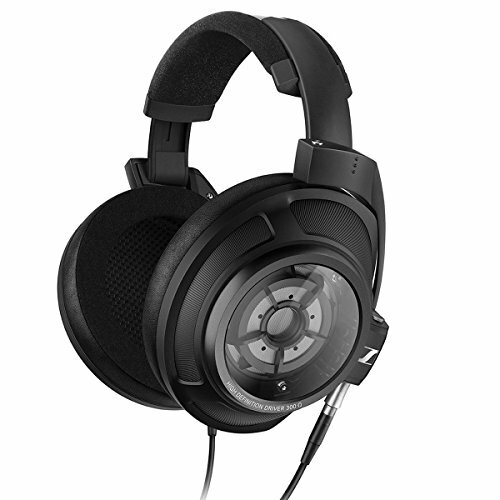 The DN2000 have both weight behind vocals and equally good speed. They never sound congested in the slightest, in fact the the separation of the instruments in the mids is very good. They are a touch towards the warm side, which of course is my preference if you have read any of my previous Audiophile IEM reviews. No spikes were detected in the upper mids so there is no issue with sibilance. The energy and forwardness of the mids during the DN2000 review was far more apparent than the treble which works great for electronic music such as Blackmill or Skrillex. However, the DN2000 are extremely good at reproducing acoustic music as well due to the near perfect rendering of vocals and overall airy soundstage. Lows – Bass is tight, controlled and punchy but it can go down low and rumble with the best IEM's which I have heard. Many IEM's will try to go down low but lose focus on the quality of the bass but the DN2000 still has lots of detail in the low frequencies. Conversely audiophile IEM's have traditionally lacked real impact in the bass department. EBM tracks like our test song Angelspit's – 100% Chombichrist Remix went very deep into the lows but still retained the detail and speed of attack. There was almost zero bleed into this frequency from the lows and additionally there was no sense of bass rolloff or an Midbass hump. The Dunu DN2000 are excellent performers and one I would recommend to someone who considers themselves an audiophile Basshead. Side by side it’s a case of anything the Vsonic GR07 can do the Dunu DN2000 can do better, except possibly in the treble. Whilst the DN2000 has excellent detail the GR07 has a more forward presentation of the upper region. Mids though are far sweeter and enjoyable on the DN2000 and the low end isn’t even close, it’s a solid win for the DN2000 sonically but the GR07 are of course cheaper. Yes I know this is an audiophile focussed site but regular folk and beginners read it too so I thought since they are around the same price I should mention just how bad the DN2000 hammer one of the worlds most popular earphones. The answer? DUNU straight up murder the Beats in every single area from accessories, build, fit, sound. Heres some finer notes. DN2000 - Detailed but laid back treble. Beats – Sibilant and poor detail in treble. DN2000 - Engaging highly detailed open sounding mids. Beats – Muddy cluttered mids that are veiled by bass bleed. DN2000 – Tight punchy controlled bass that goes deep. Beats – The bass sounds like someone letting rip. 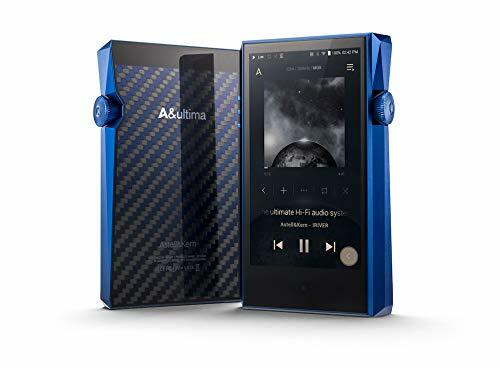 There no comparison at all here the Dunu DN2000 as you would expect beat the beats at everything except marketing budget. Heres one you might not see often the $1000+ FI-BA-SS. I included this as its really the level, sonically speaking, that I found that the DN2000 gets beat out. The FI-BA-SSedges the DN2000 out again in every area the treble is slightly more detailed and prominent; the soundstage is even grander; mids just a bit more detailed and smoother; the bass is even tighter but its all marginal increases and the DN2000 is less than 1/3 the price of the FAD. I expected good things when starting the Dunu DN2000 review. The triple hybrid flagship managed to deliver everything I expected and much much more. 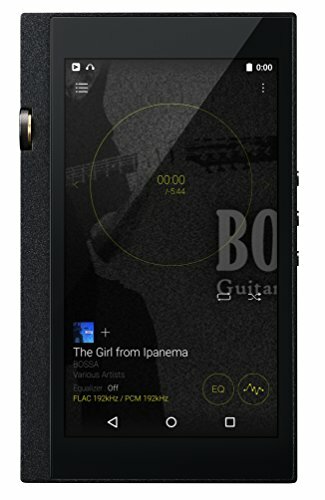 Its a dynamic get the party started true audiophile em ideal for high energy music but also has the ability to handle laid back genres very well. An addition of detachable cables would have been the finishing touch but you cant have everything and I guess and it keeps the price down (which is already ridiculously low for an IEM this good). The accessory kit is second to none and DUNU have done a great job in providing an overall package that whilst pricey still offers excellent bang for buck. 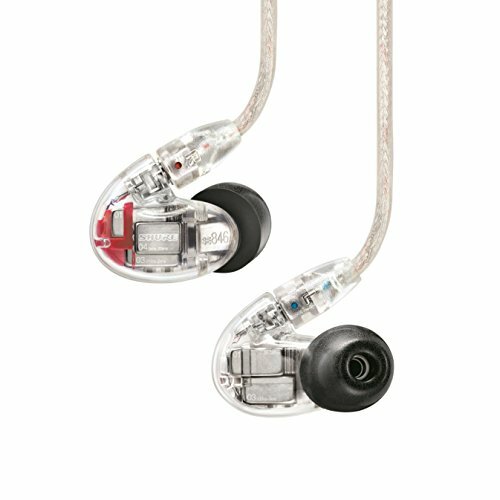 I would certainly consider the DN2000 in the upper tier of IEM’s that I have tried and something that is seriously worth the consideration if its within your budget.